This is an incredibly powerful book which gets to the heart of the Christian life. It contains both foundational teaching about victorious living but also very insightful instruction about authentic Christianity, and how one's whole life can be used in effective service for God. Few other writers can speak as incisively as Oswald J. Smith; although written several generations ago, this is essential reading for our day. The Man God Uses by Oswald Jeffrey Smith was published by Rickfords Hill Publishing Ltd in July 2015 and is our 240th best seller. 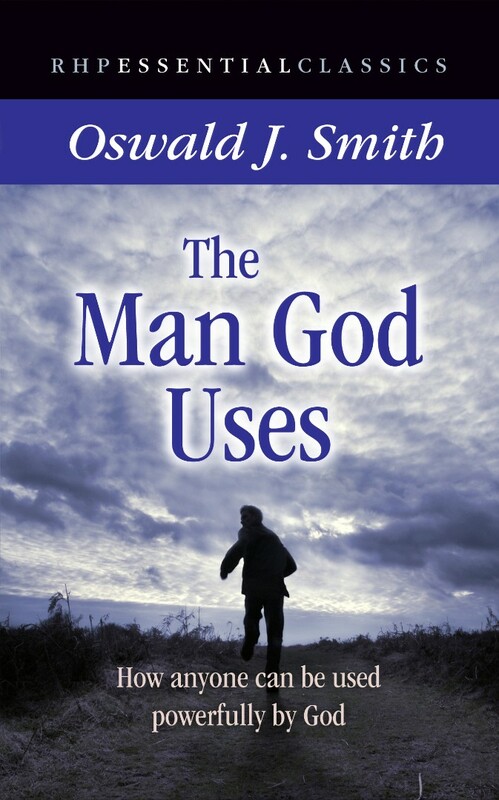 The ISBN for The Man God Uses is 9781905044467. Be the first to review The Man God Uses! Got a question? No problem! Just click here to ask us about The Man God Uses.